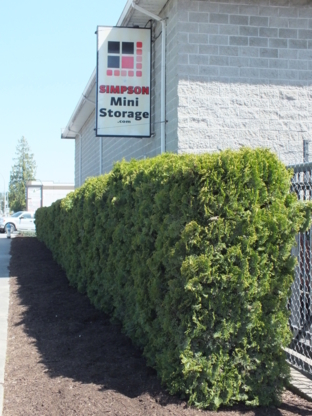 Chilliwack's newest self storage facility - we have Personal Storage for all your needs and we also have Business Storage for all your needs, along with all the packing supplies you will need. 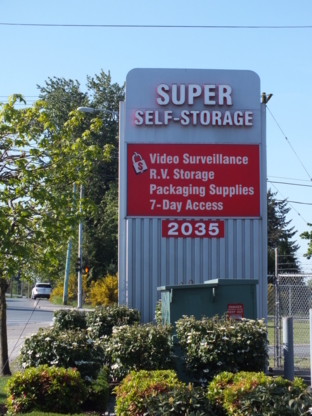 Self Storage in Chilliwack. Competitive Pricing. 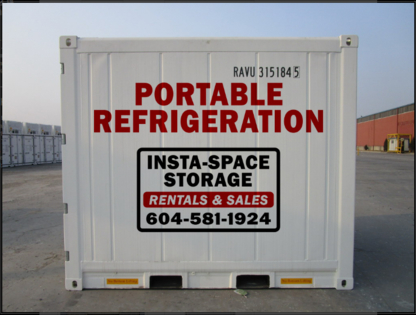 Contact us for more information on our competitive rates. Climate Controlled. Forced Air Heating.